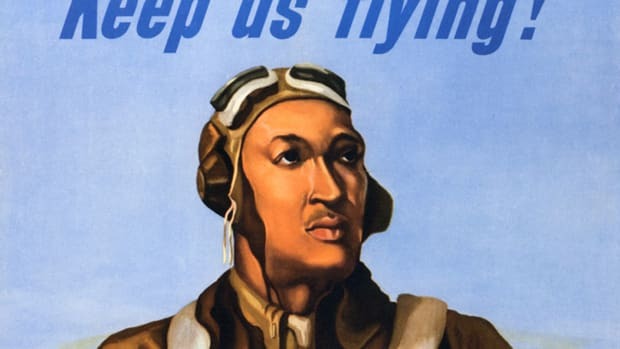 Captain Lawrence E. Dickson could be the first missing Tuskegee pilot identified since the end of World War II. 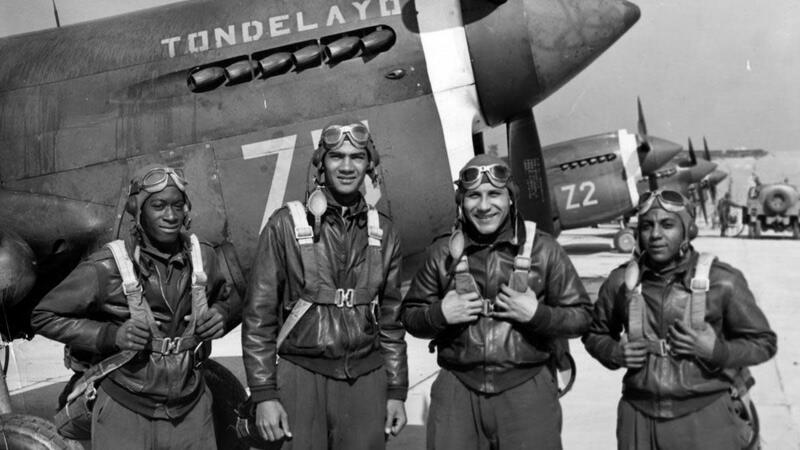 The Tuskegee Airmen were the first black U.S. military pilots, whose service paved the way for the military’s desegregation after World War II. 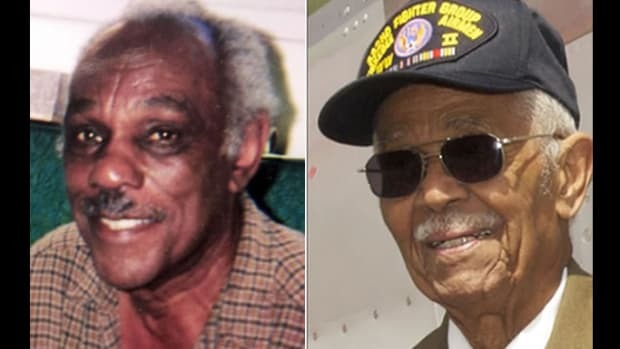 Of the roughly 150 aviators killed in combat or training, there are still 27 Tuskegee Airmen whose bodies have not been accounted for since the end of WWII. But in Austria, the U.S. government may be about to identify the first of those missing pilots. Clues at a crash site near Hohenthurn, Austria, suggest that it could contain the remains of Captain Lawrence E. Dickson, a 24-year-old pilot who trained at the Tuskegee Army Air Field in Alabama, and disappeared on December 23, 1944. Within weeks of his presumed death, the Department of War sent a letter to his widow, Phyllis C. Dickson, saying that he was missing in action. 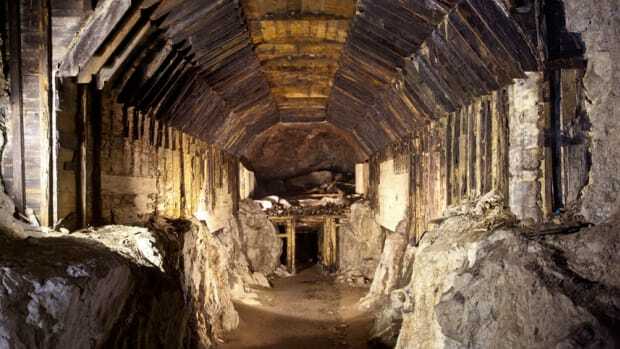 But it wasn’t until August 2017—more than 70 years later—that the government contacted his family with possible news about his remains. The U.S. Defense POW/MIA Accounting Agency emphasizes that it is still testing the remains found at the crash site to determine if they are Dickson’s. But circumstantial evidence has offered hope for his daughter, Marla L. Andrews (Phyllis Dickson passed away in December 2017). The crash site in Hohenthurn is a few miles away from where his plane was last seen in Italy, and contains plane debris consistent with a P-51, the plane Dickson was flying. In addition, German records report that a P-51 plane crashed at that site the day that Dickson disappeared. 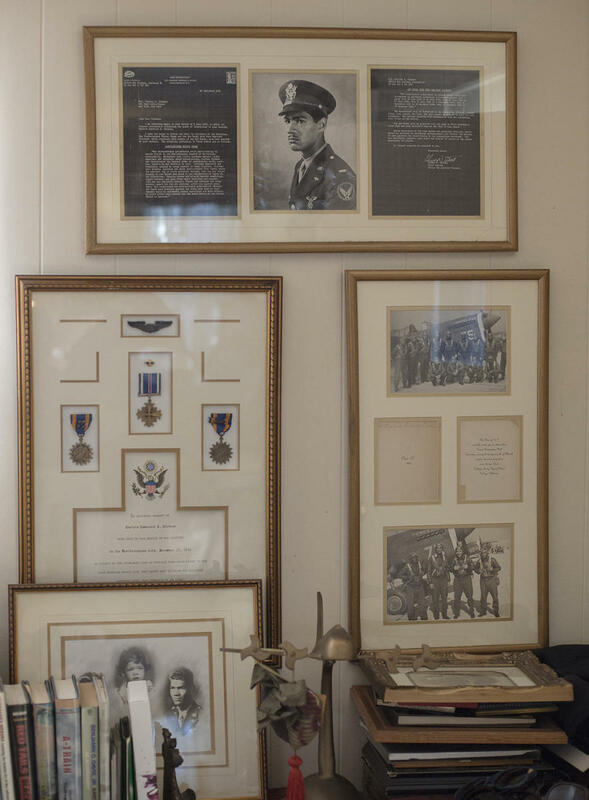 The details of Dickson’s service are illustrative of the bravery and perseverance Tuskegee Airmen displayed while fighting a war for a country that actively devalued them. Dickson was on his 68th mission for the U.S. Army Air Forces, a precursor to the Air Force, when his P-51 Mustang went down. 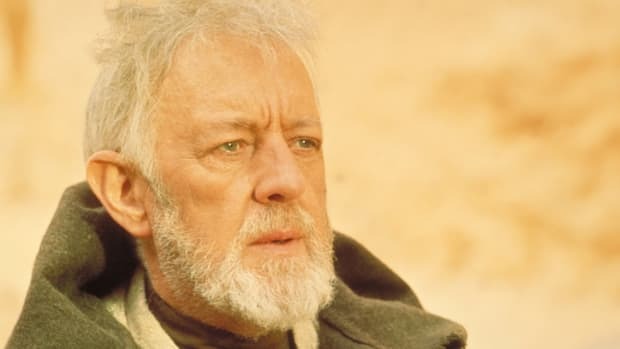 If Dickson were white, he would have already qualified for R&R leave (a “rest and recuperation” break) after his 50th mission. 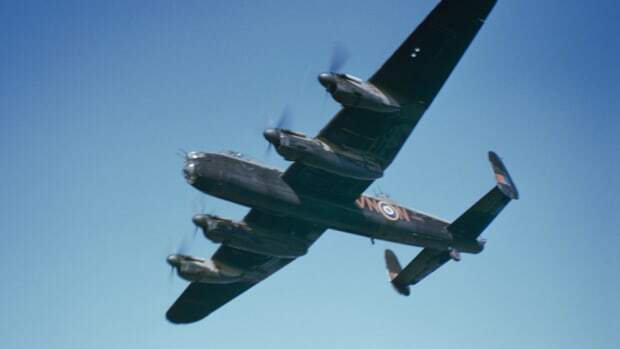 But as a black pilot, he was still short of the 70 missions needed before he could take some R&R. 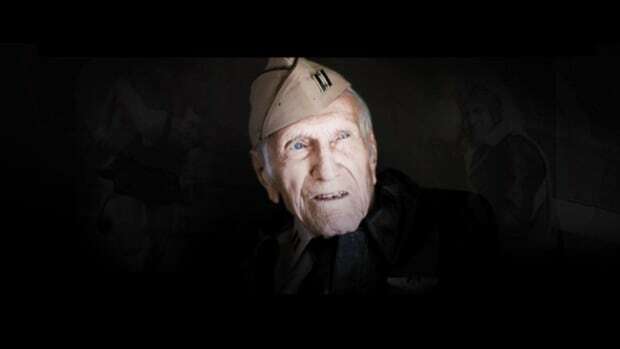 Despite the fact that the Army Air Forces discriminated against Dickson and his black colleagues, he faithfully served his country in the 100th Fighter Squadron, 332nd Fighter Group, earning a Distinguished Flying Cross and a Purple Heart for his service. Because Marla Andrews was only two and a half years old when her father died, she has always sought out ways to try to connect to him and his story. At age 75, she is hopeful that the investigation of the crash site remains will provide some of the closure she has been looking for.